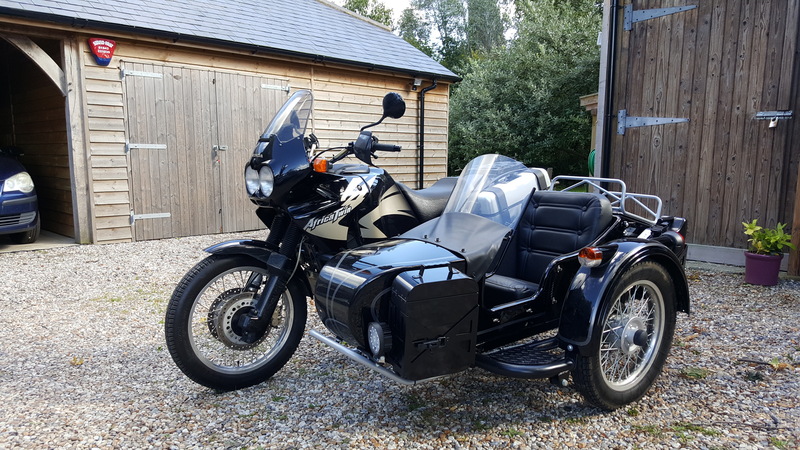 Hello, we’re Mark and Debbie van Blommestein from Kent, UK, and will be heading to South America in November 2017 with our motorbike and sidecar to do a bit of travelling and exploring. Please have a look around our site – the blog itself can be accessed below, to the lower right side of this page. The blogs are numbered from 1 to 45. Other pages – to do with trip preparation, information about us and about the bike, can be accessed via the menu at the foot of this page.